TICA OUTSTANDING CATTERY and TIBCS Breeder of Distinction. 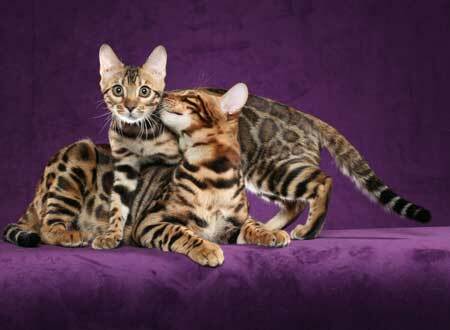 Homebred kittens from top bloodlines. 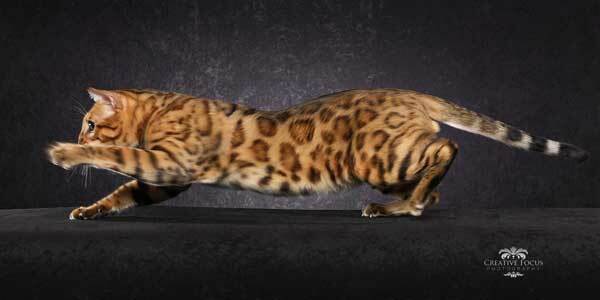 The Bengal is incredibly smart, inquisitive, amazingly fast with beautiful glittering pelts, and white tummies! Breeding for health and beauty of the breed. Specializing in Silver, Brown and Snow. Check the website for all your questions. The site is very educational. Giannisbengal focuses on bringing healthy, intelligent, loyal companions to forever homes. All of our kittens are hand raised indoors, vaccinated, dewormed and examined by a licensed veterinarian before going home at 12 weeks of age along with a 72 hour warranty for viral diseases as well as a 1 year warranty for congenital diseases. 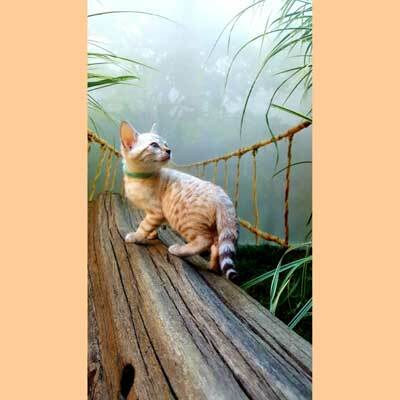 Giannisbengal routinely tests for PRA (Bengal Blindness), PK-Def (Hemolytic Anemia), PKD (Polycystic Kidney Disease), FIV/FeLV (Feline Immunodeficiency & Leukemia Virus) and HCM (Hypertrophic Cardiomyopathy - Heart Disease). Red Rock Bengals is a small in-home cattery. Our cats are raised underfoot together with our children and our dog, Pandora. Our kittens make great pets. 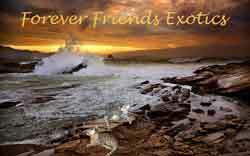 They are highly social, playful, energetic and affectionate.